It’s that time of the week again. Friday!!! 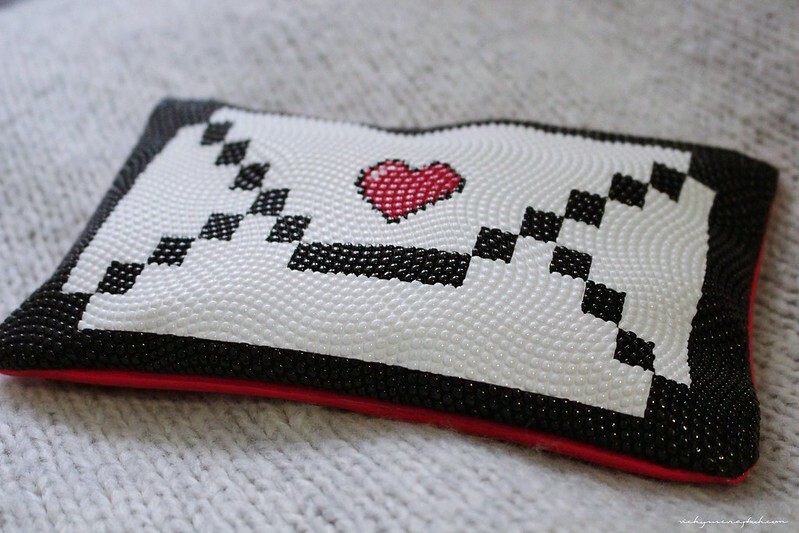 This week I only have a few things that made it to my favorites and one of the items is the Ipsy February glam bag. The bag this month is supposed to resemble an envelope and it has a shiny pebbled surface which makes it really unique in comparison to the other glam bags I’ve received so far. I didn’t get to use the nail polish yet but I love the color. 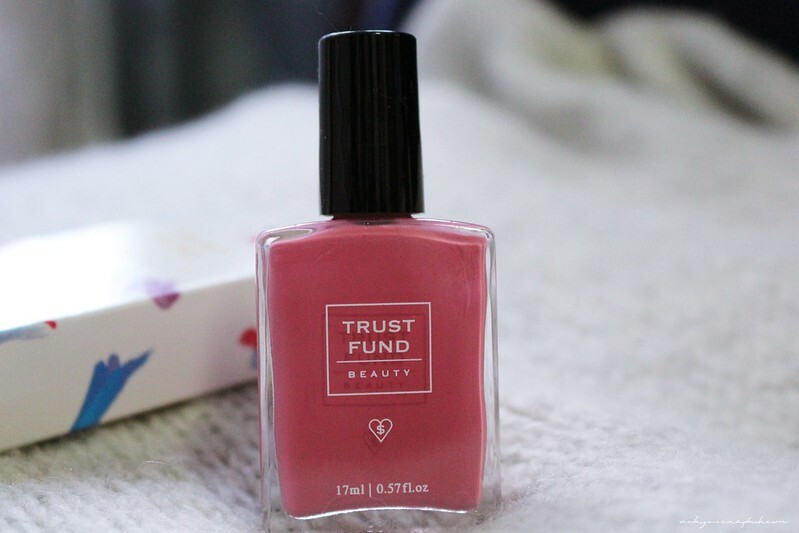 This came in the Ipsy Glam Bag this month and it’s in the color “I’m kind of a big deal”, which is a very pretty pink color. The name also has a lot of personality which I really like. Since it was Valentines this past week, these Sharpies came in handy to create quick last minute cards. I really like the metallic colors which I believe makes the card have a more finished look. The markers are so convenient and I’ve already used them in many of my DIY projects. If you’re looking for markers to have handy, I would highly recommend these. 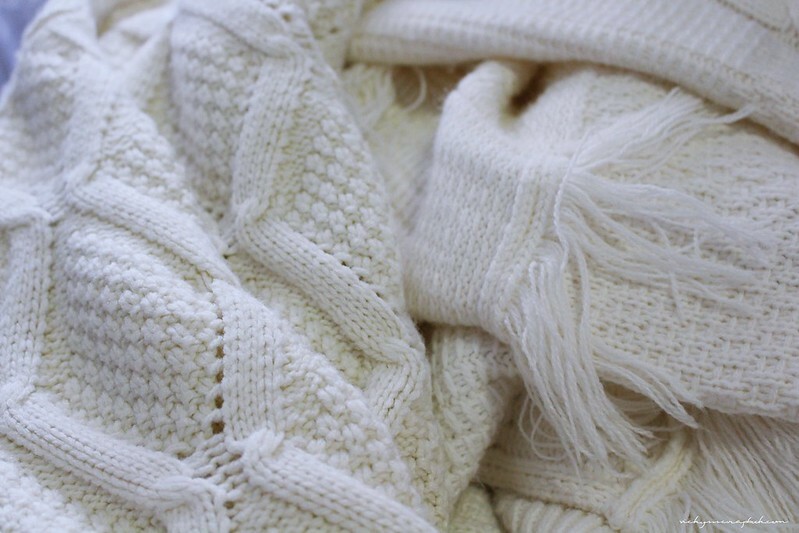 Chunky sweaters and cardigans have been one of my favorites this week even though So Cal is rather warm lately. My workplace is really cold and the air conditioning is always turned up to the max so it still feels like winter in there. I also really like using these sweaters and cardigans as backdrops for my pictures especially the ones with unique patterns and textures. There’s not a lot for this week but I’ll most likely have more next week! Have a great weekend. The Glam Bag is so cute. Great favorites! 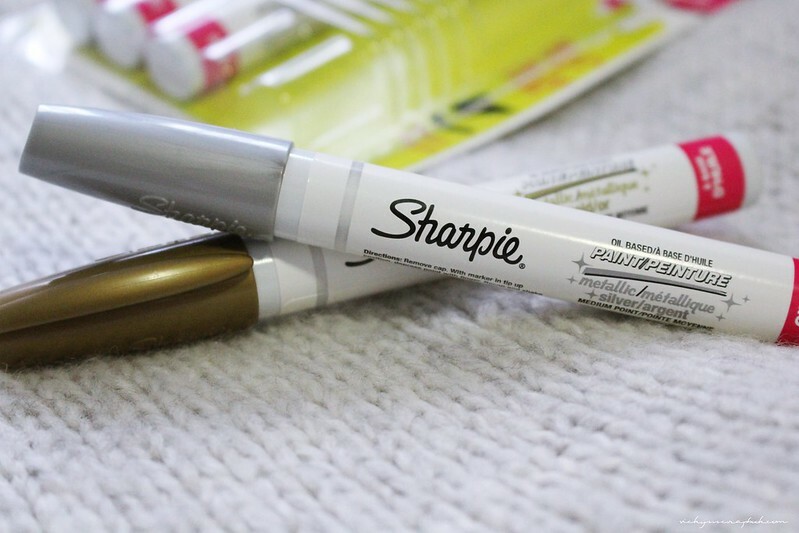 I SO want to try Sharpies: on the top of my wishlist! Ohh such a pretty bag ❤ Really like it hehehe 😀 And the nail polish! Color is pretty and the name is even better! Happy happy weekend! Hehehe 😀 A girl can never have too many, right? Those oil-based sharpie markers sound very intriguing! I might just have to get my hands on them! Wow, the bag is really cool! Very unique ^^. They are! I bought them on Amazon so I’m sure you could get them online somewhere. Nice post! Love the sweater!